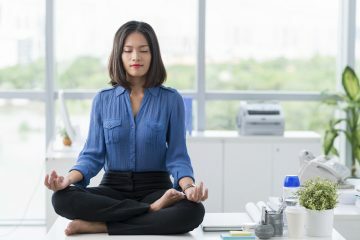 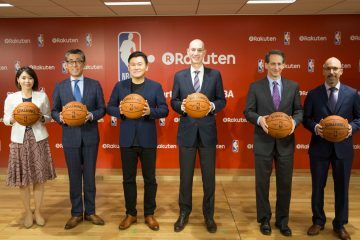 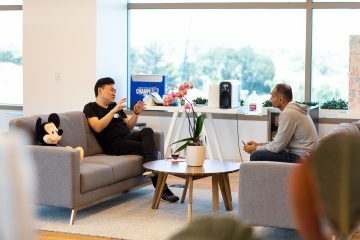 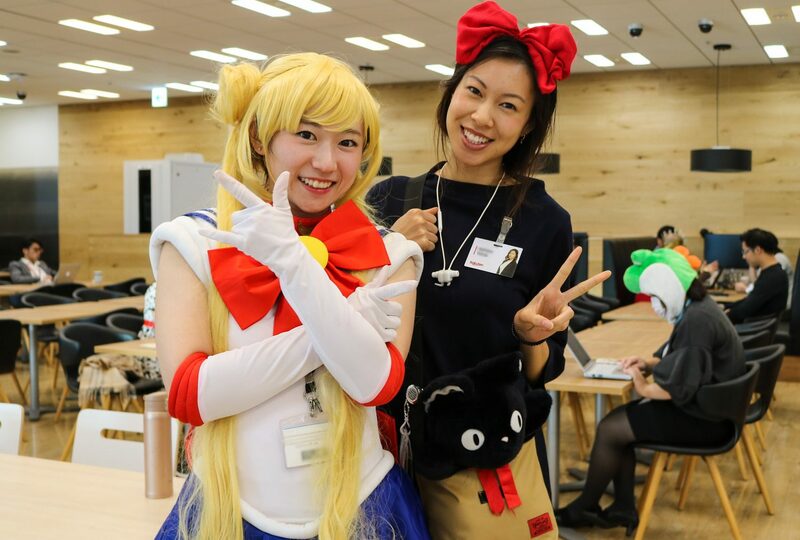 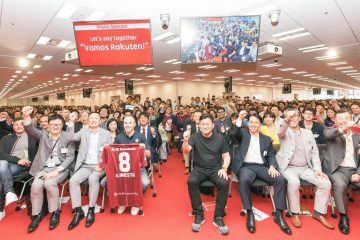 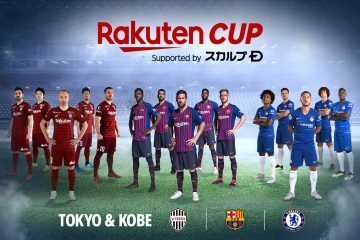 With a workforce made up employees from over 70 countries and regions across the globe, Rakuten’s Japan-based operations are rich in diversity and a place where people are encouraged to express themselves in their own individual ways—and expression was fully on display last month at Rakuten Crimson House in Tokyo. 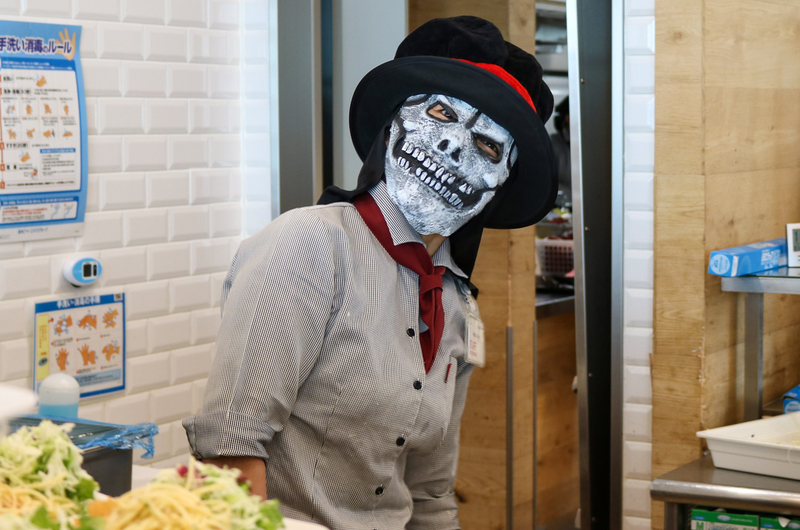 The occasion: Halloween, a holiday that has rapidly won over the hearts and imaginations of people across Japan. 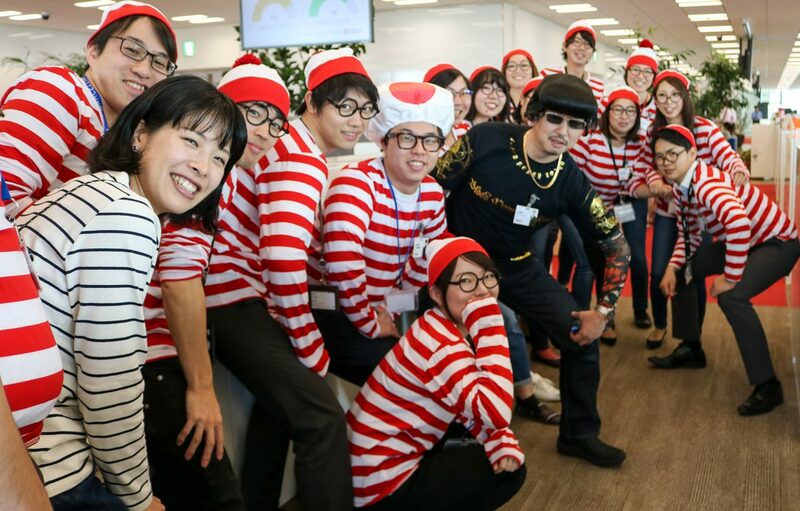 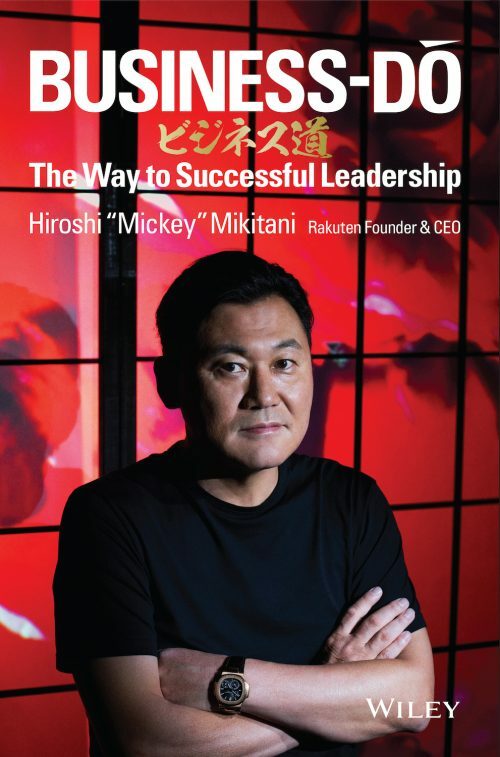 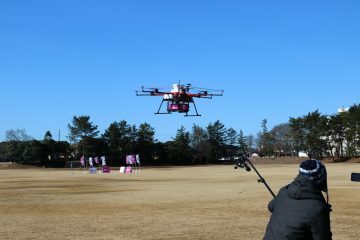 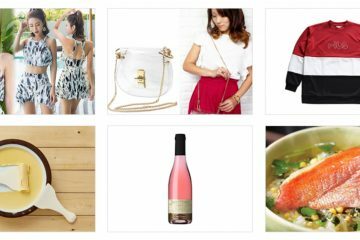 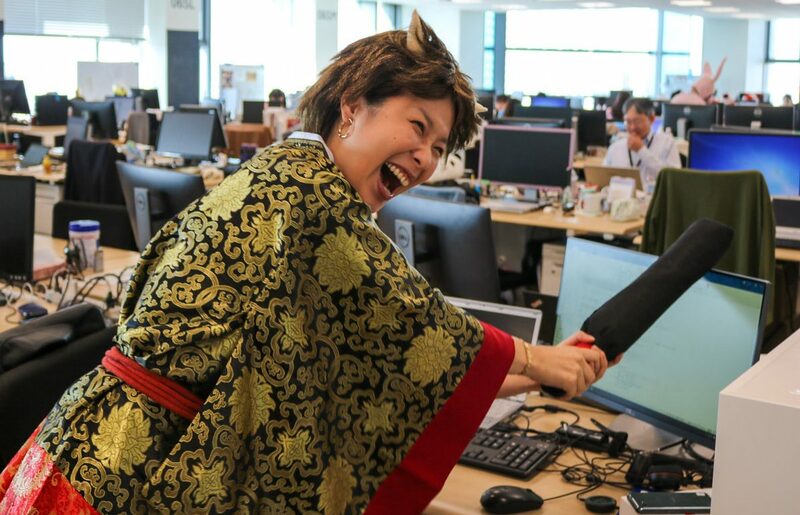 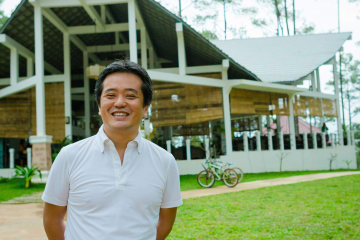 At Rakuten, the holiday is all about letting loose and having a little fun with the team. 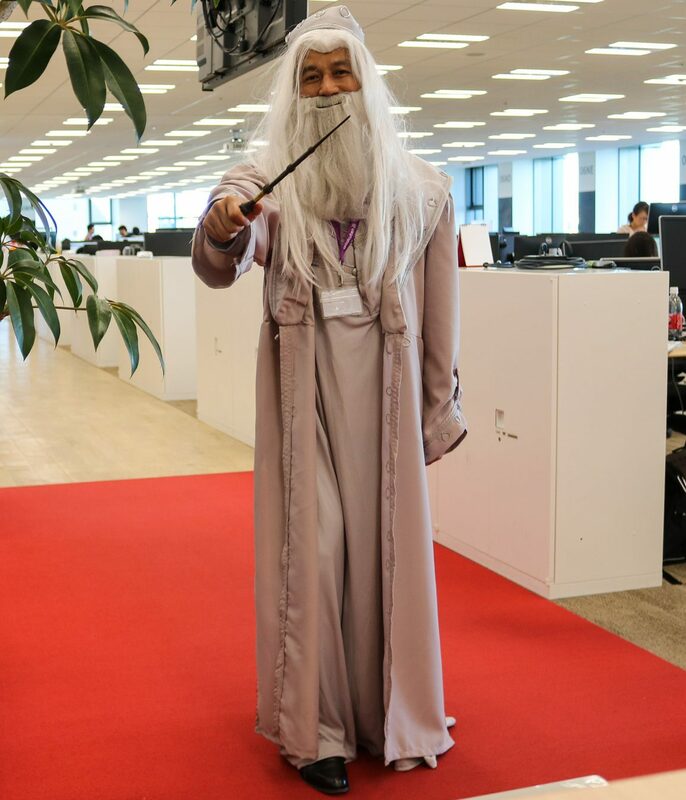 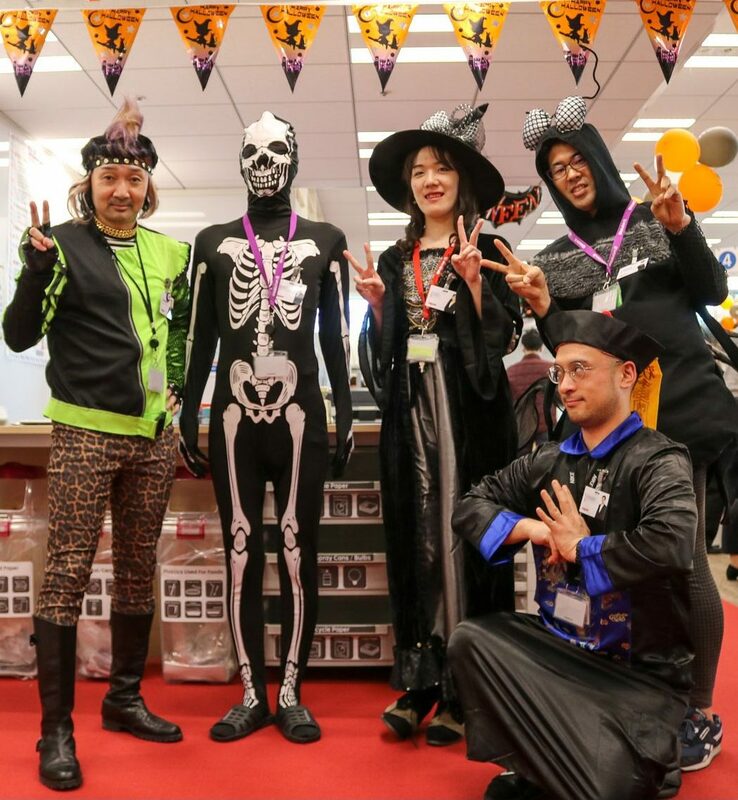 Halloween Headmaster Kota Hanzawa (Assistant Manager of the Network Promotion Team) talked about the careful thought that went into this year’s event. 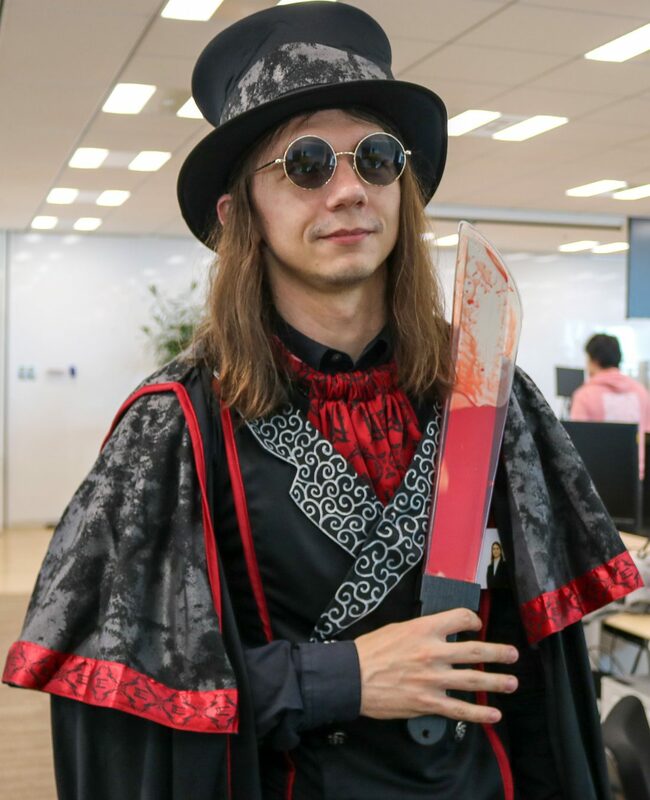 The prep work paid off in spades. 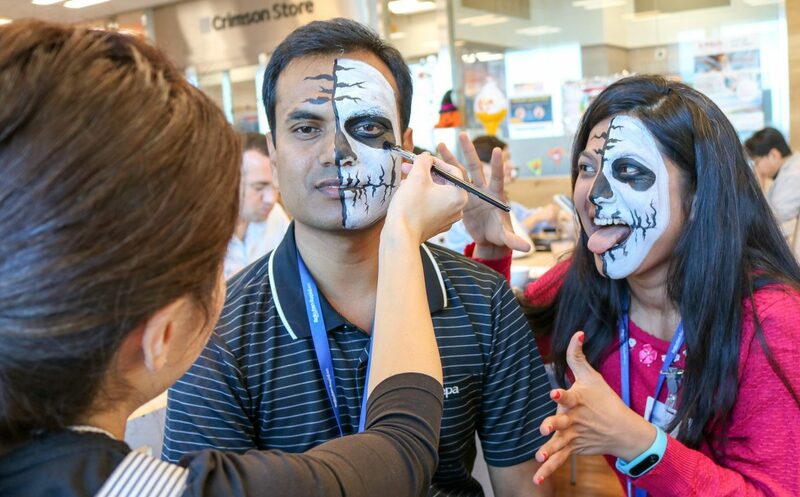 In addition to the face-painting booths and candy giveaways that have become yearly Rakuten traditions, the extra emphasis on the visual aspect of the holiday inspired people from across the 70-plus businesses that make up the Rakuten Group to dress up and go all out for the year’s Halloween celebrations. 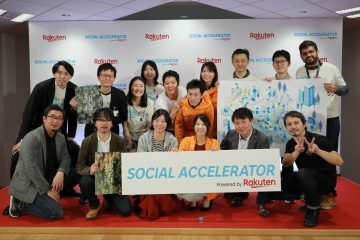 Ever vigilant, Rakuten Today was there with our camera. 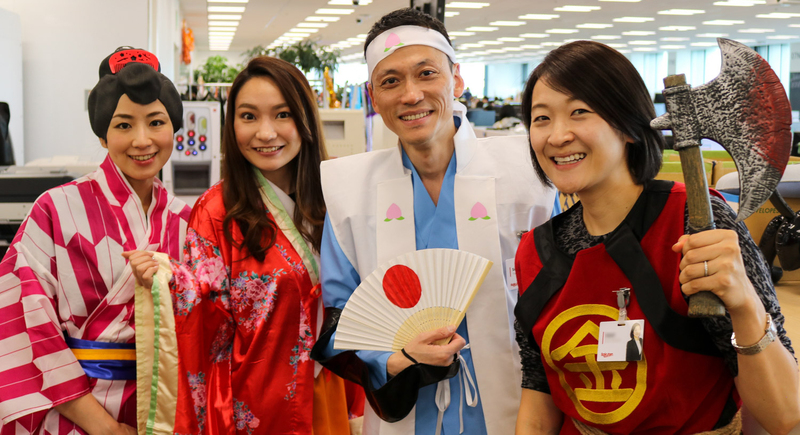 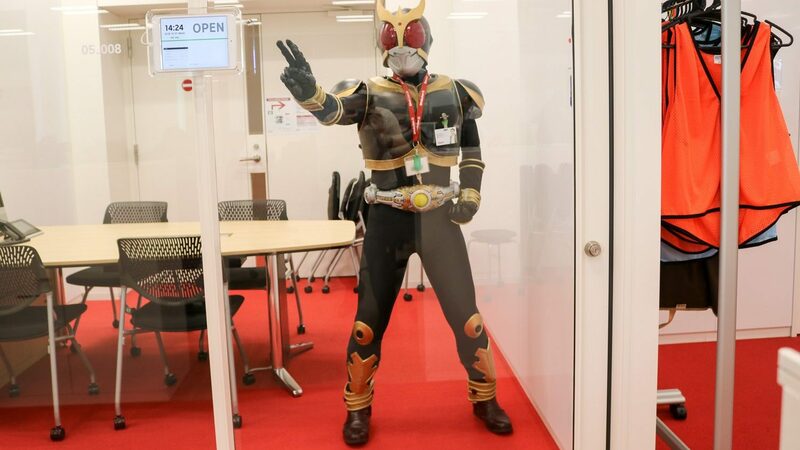 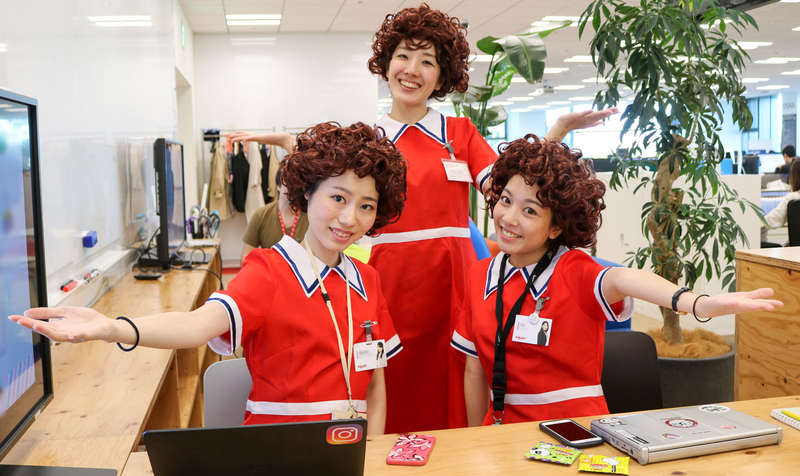 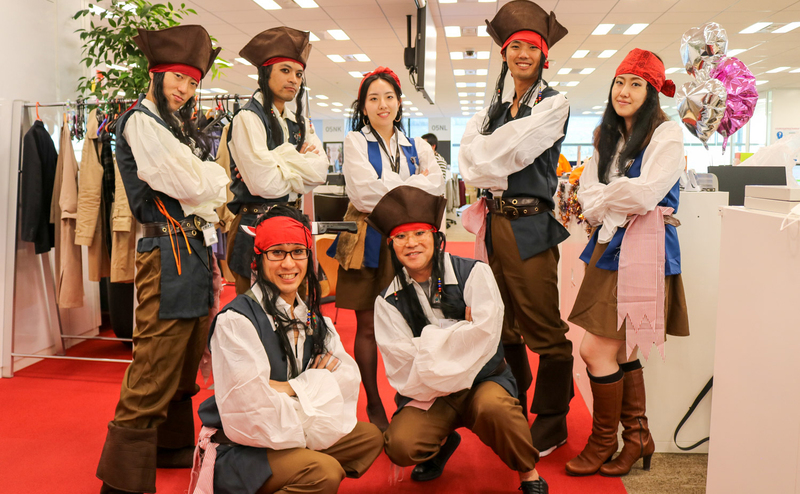 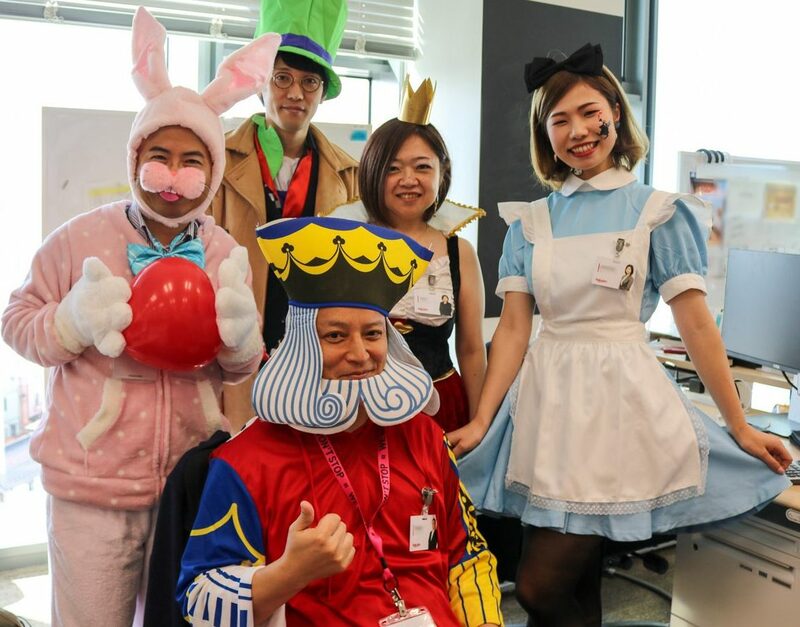 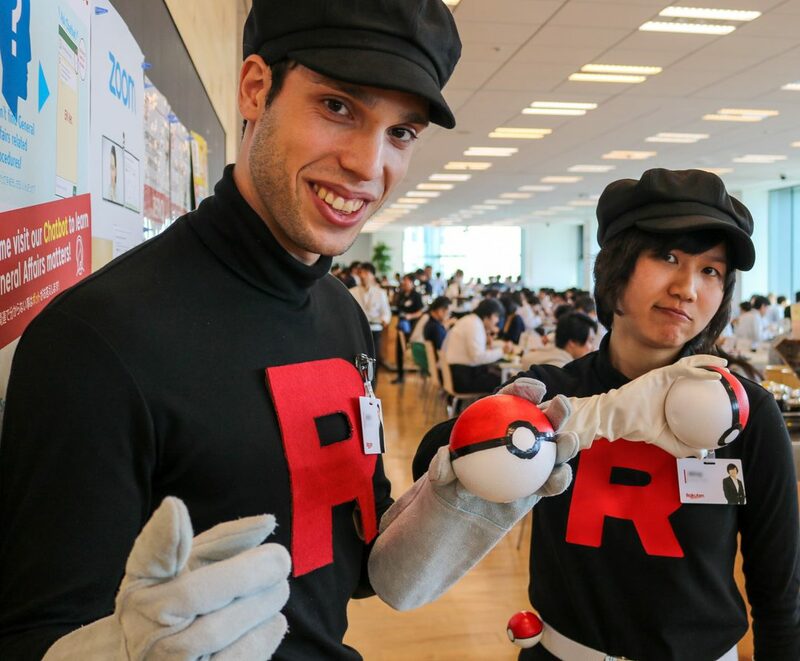 From Japanese folk heroes to avant-garde abstractions, here are just a few of our favorite costumes from Rakuten’s Crimson House headquarters.